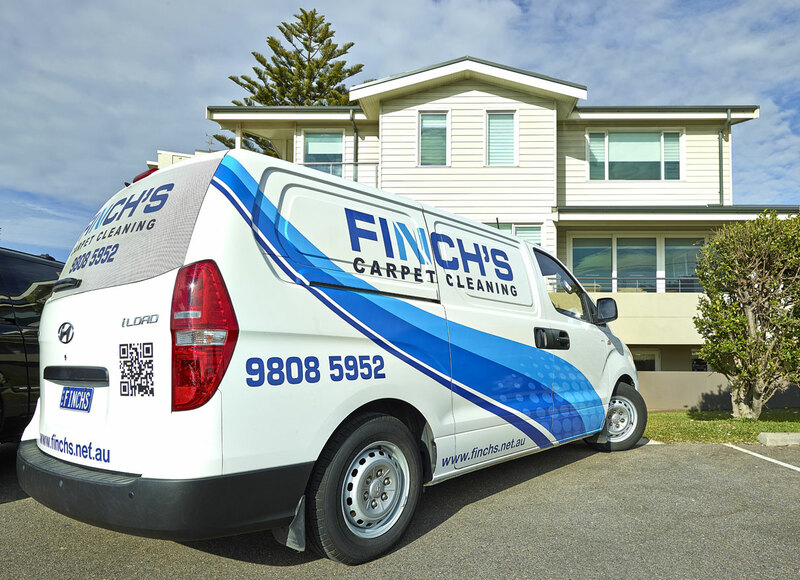 Finch's Carpet Cleaning pride ourselves on a providing best steam carpet clean service in all of Sydney. Call Finch's carpet cleaners for all your commercial and domestic cleaning needs, you won't be disappointed. 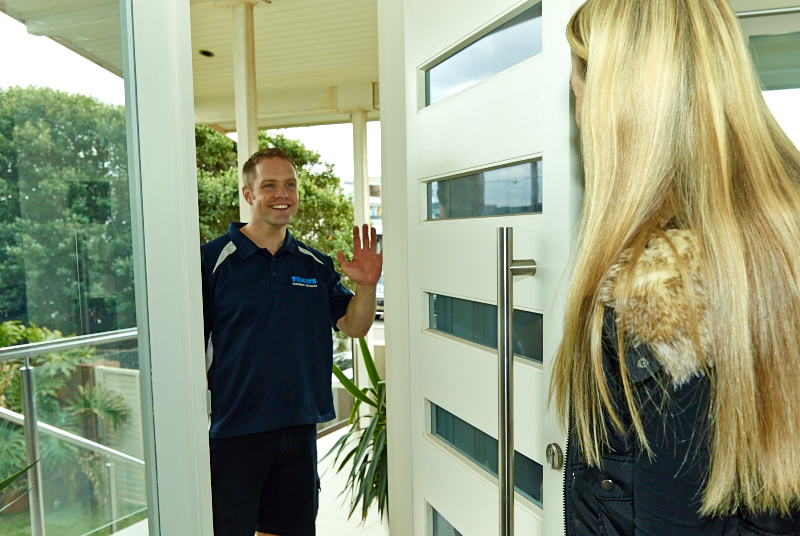 See what out clients have to say, without them we wouldn't have been around for over 40 years. Book Finchs to come at a time thats suits you. Using the most advanced truck mounted machine Finchs will Steam Clean, Deodorise and Sanitise your home, leaving you with a fresh and professional clean. At Finch's we treat all types of stains efficiently and without fuss. We also understand fabrics of all types and we treat those fabrics with our own specialised cleaning solutions. We Steam Clean, Deodorise and Sanitise using non toxic chemicals. You are all wonderful to deal with and the jobs are first rate and the service has always been so prompt. After 40 odd years, not one complaint! 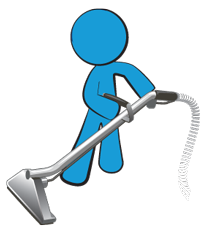 NNW Property have been using the services of Finch’s Carpet Cleaning for some 35 years. Over that period we have never had any concerns about their professionalism or work ethics.